CornerGuardz.com - Your one stop for all stainless corner guards! For all your stainless corner guard needs! Please contact us if you need custom sizes or quantities. 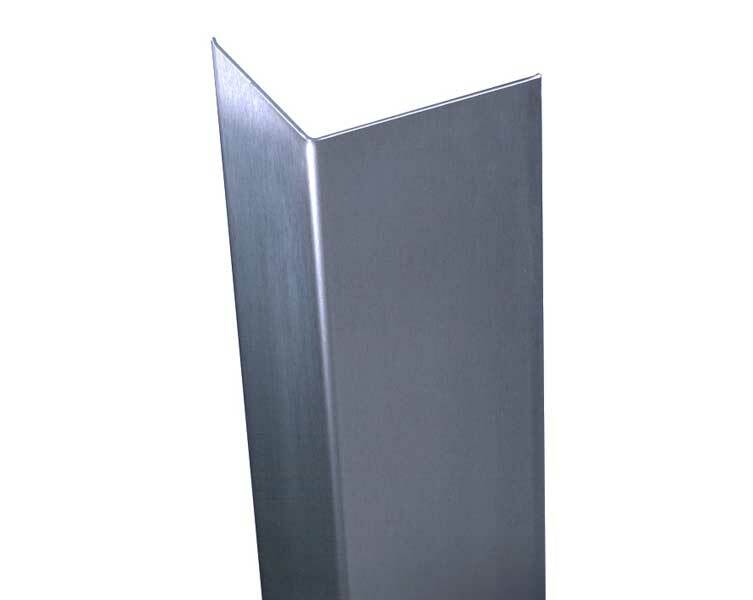 Corner guards come in standard 48″ lengths, but are available in other sizes.